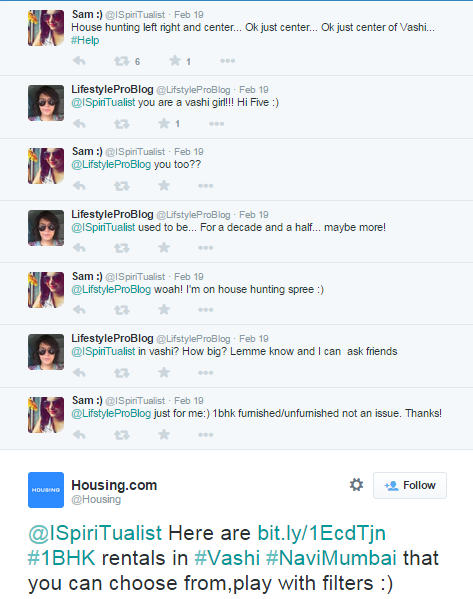 Focussed and ROI driven, Housing.com’s social media strategy is critic friendly. 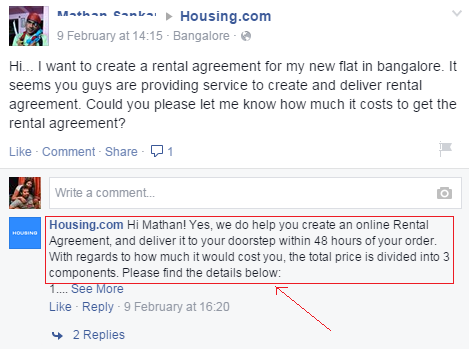 The brand decodes lead generation, with ease. We have listed down all the elements that drive back high traffic. 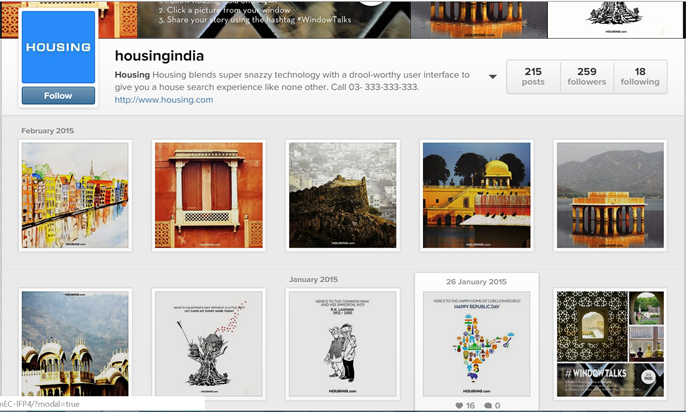 Scroll through Housing.com’s social profiles and the creatives will catch your attention. 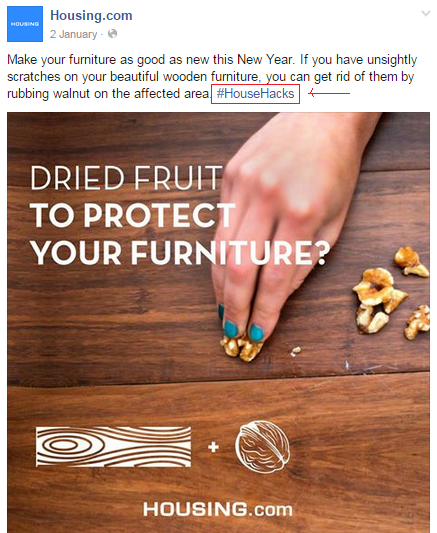 Simple and clean design of images stand out. 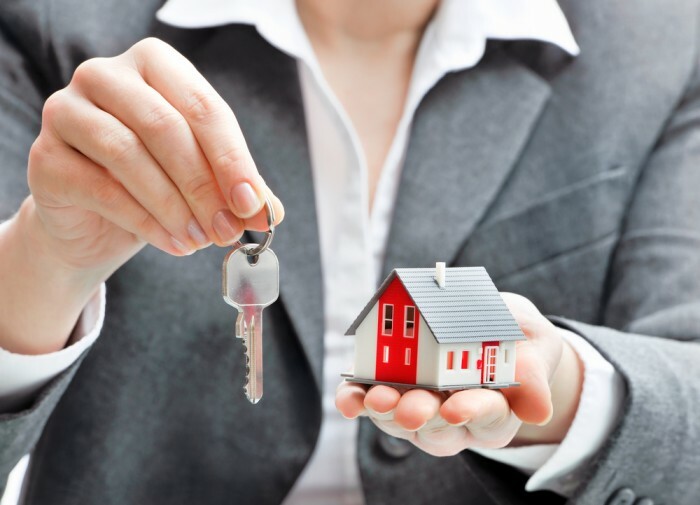 Simple and clean design of images stand out, like in the ‘Online Rental Agreement’ and ‘Home Loans Eligibility Calculator’ posts. There is an effortless synergy flowing across Facebook, Twitter and Google+, when it comes to content development and business targets. Content is directly linked to achieving certain goals. Nurturing leads on social media should be a primary objective of any brand. 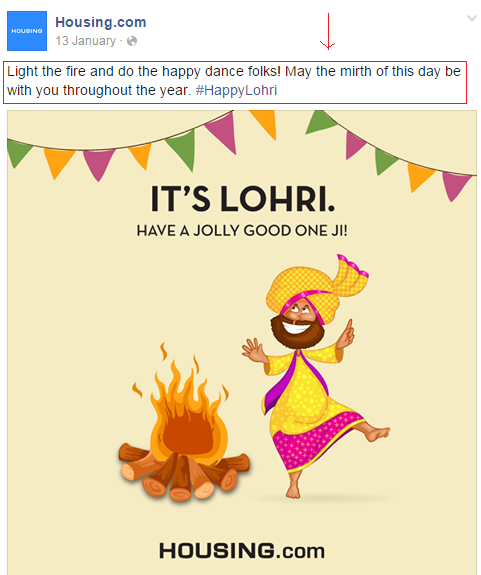 The brand not only does its CRM right, but tracks this data to create targeted blogposts. Even on their Youtube channel, the brand has capitalized on video consumption trends. Tracking user conversations and helping out too! Housing hosts an informative and invigorating portal. The blog identifies the needs of potential visitors and generates quality leads, by devising a strong content plan. Social Media is about ROI and this can be achieved when your service gets the attention it deserves. 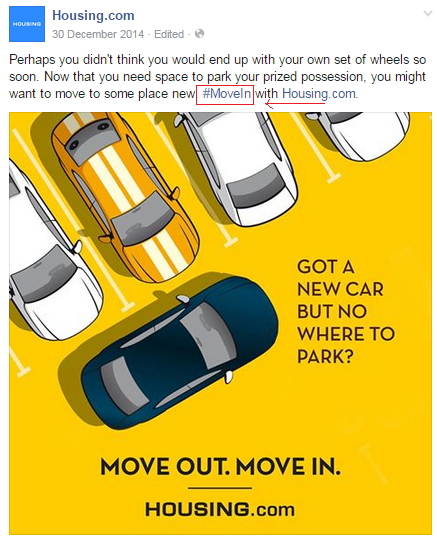 Housing.com has engraved its features across social profiles. 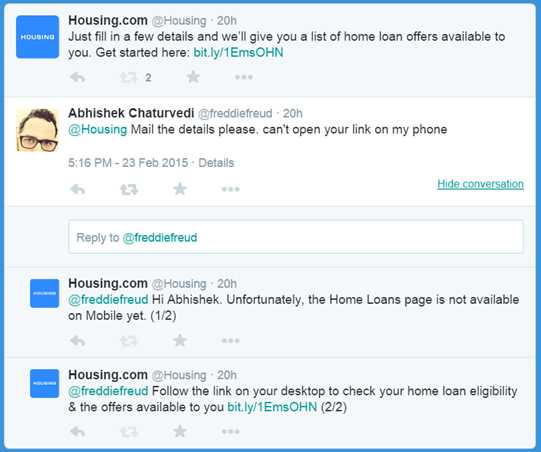 A conversational tone highlights your content on a user’s timeline. A user is more adept to listening when you are talking directly to them. Maintaining a uniform appearance across all social platforms makes it easier for users and followers to identify you and your social network pages; it encourages recall. Also, the cover picture has a clear CTA (either directing users to download the app, or call on the trademark 333 number). Instagram is an invaluable platform for reaching out to followers and engaging them in ways that do not necessarily lead to product or sales leads. It still maintains, Instagram is a great space to curate stunning photos, and garner a following of people who share the same interests; or at the very least, enjoy looking at pretty pictures! 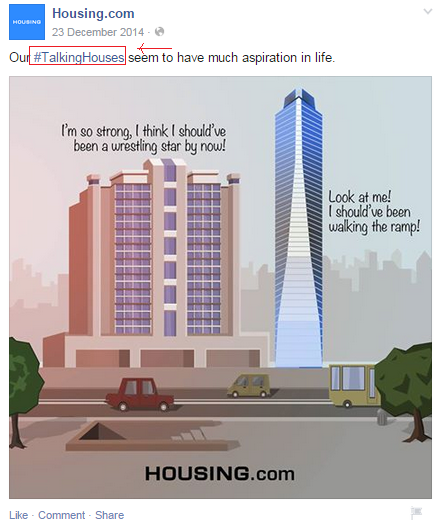 Keeping this in mind, Housing has started to incorporate real images and illustrations in its Instagram account, as opposed to vector images on other platforms. A social media strategy must lay thorough foundation. The best way is to jot down your business goals and work backwards to achieve them. The audience on social platforms is growing by the day. Make hay, while the sun shines! Qtiyapa Or Bak##odi? What you need for your next viral?